First opened in 1755, our hotel is a listed building and has a long and fascinating history. 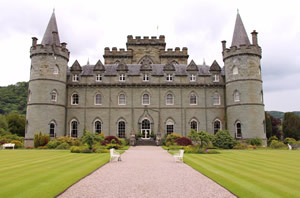 Inveraray Castle, Inveraray Jail and the Inveraray Bell Tower are within a stone's throw of The Inveraray Inn while it's just a short drive to more than a dozen great local and national attractions. Walkers, foodies and folk music fans have plenty of options too. 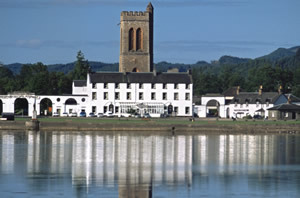 The Inveraray Inn has a fascinating history and is one of the best known hotels in the West of Scotland. Inveraray is a “must see” location for anyone visiting Scotland. The town hosts a number of events and festivals throughout the year. 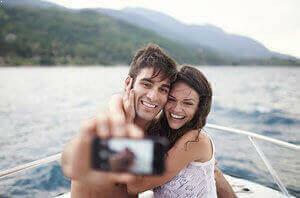 With a wide range of historical sites and local attractions nearby, the charming town of Inveraray is a fantastic base for your Scottish holiday.